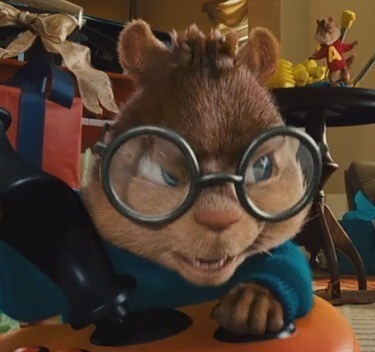 evil simon. . Wallpaper and background images in the Alvin and the Chipmunks club tagged: simon chipmunks. Well, he looks like he's up to no good.